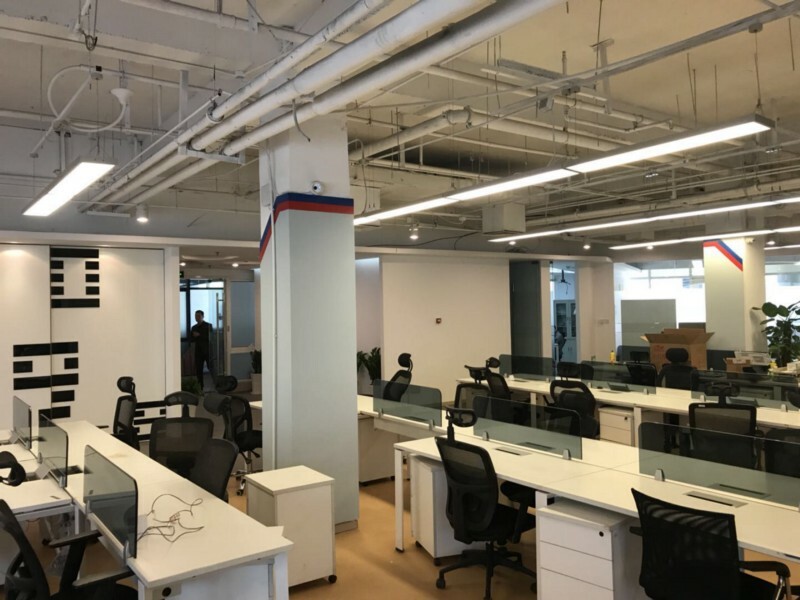 Mediarex Beijing has a new home. 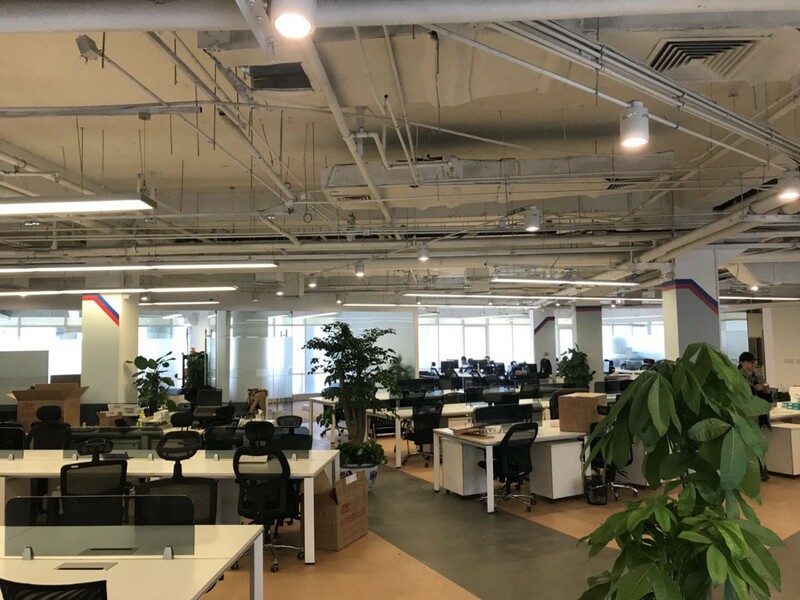 Located in the Chaoyang District of the city, the smart new offices are a stone’s throw from the famous Beijing National Stadium or “Bird’s Nest”. 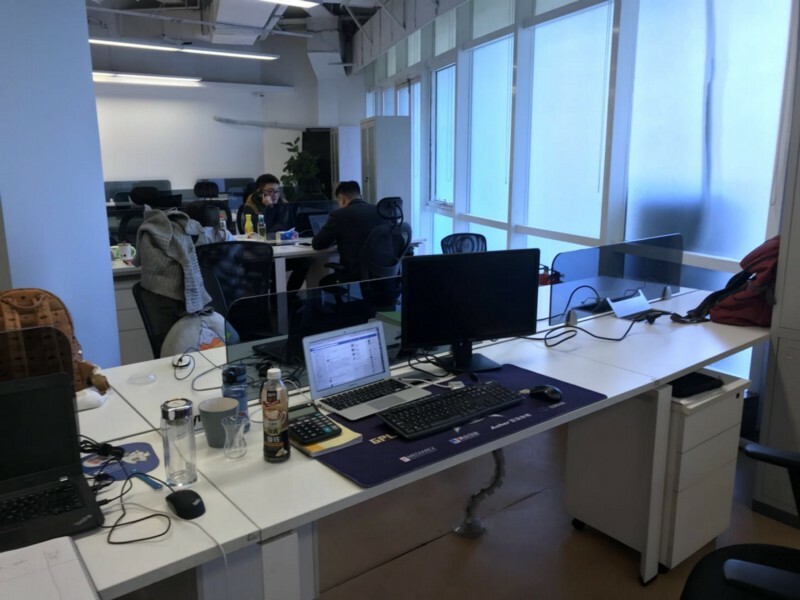 The office space is shared with Juzhong Joy, Mediarex’s Chinese poker partner. The building will feature dedicated studio space, with live-streaming capabilities, to support Mediarex’s esports initiative in China. Will Facebook’s Monthly Subscription Service Steal A March on Twitch?